Jordan Waters Bike Check — WETHEPEOPLE BIKE CO. Forever on the search for fresh street transitions, UK street slayer and steel peg aficionado Jordan Waters just built up a stealthy Dillon Llloyd BUCK setup in Matt Black. 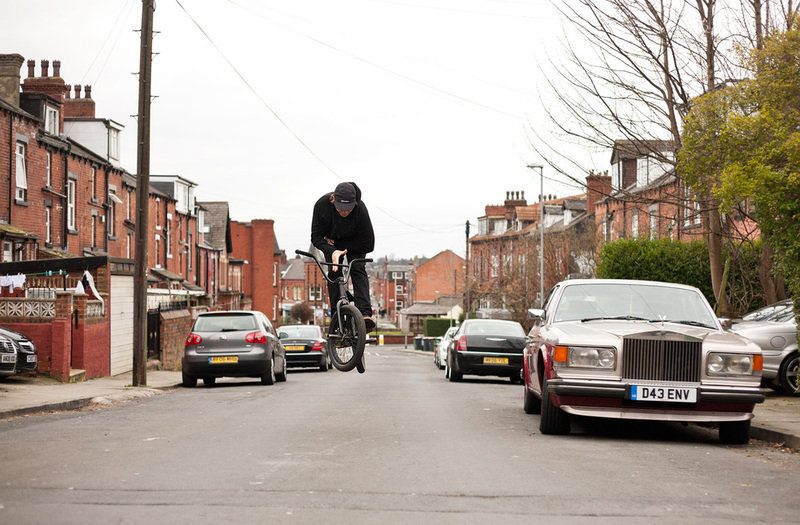 We caught up with Jordan on a recent spot hunting mission to find out more about the stealth machine that he's chilling on around the streets of Leeds. 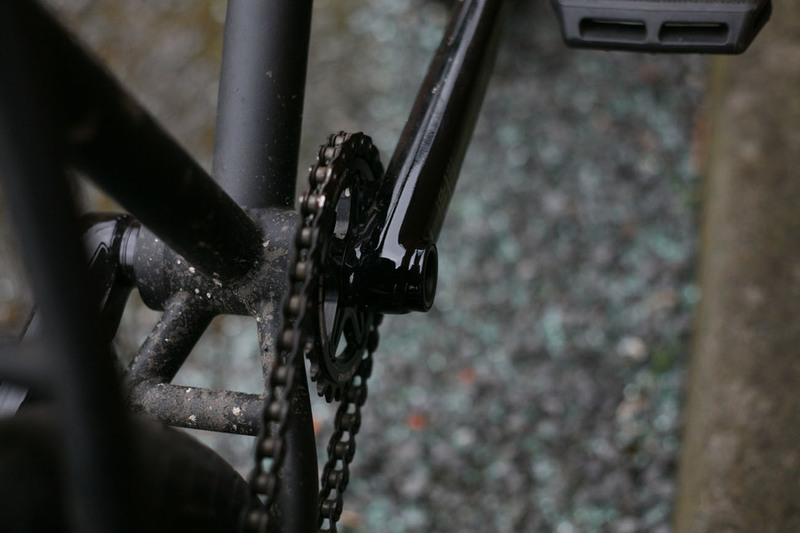 Frame: Wethepeople Dillon Lloyd signature BUCK 20.75"
Bar: Wethepeople Dillon Lloyd signature BUCK bar 9.15"